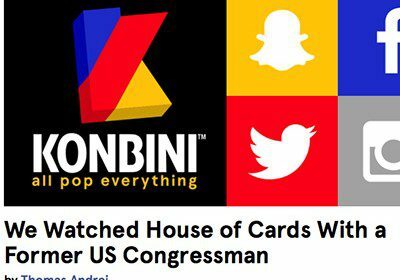 There is no better example of Democrats and Republicans coming together than the annual Congressional Baseball Game, held every year since 1909. 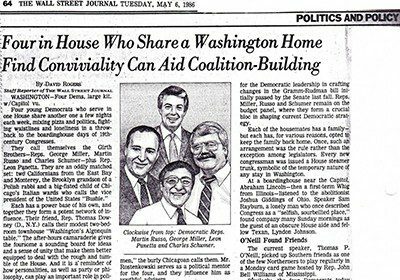 It is a great time to think back and reflect on the history of the country and events which propelled an underdog Democratic candidate to victory. 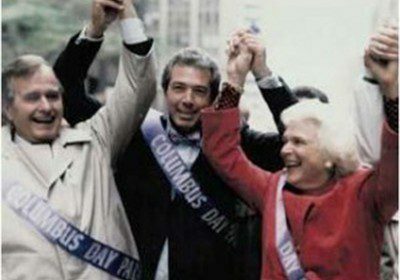 Former Congressman Marty Russo talks about the Chicago Columbus Day Parade in 1986 when Vice President George H. W. Bush and Barbara Bush joined in the fun. 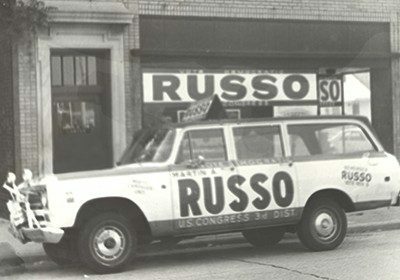 As an Italian-American in Chicago, one of the iconic experiences is the yearly Columbus Day Parade put on by the Joint Civic Committee of Italian Americans. 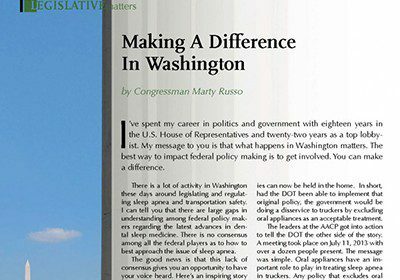 Former Congressman Marty Russo adds his voice to Dental Sleep Practice on ‘How To Make A Difference In Washington.” It has been a privilege to get involved in helping out the “Sleep Community” — a group of dental, medical, and other practitioners who care about the dangers of sleep disorders and their negative impact on health and safety. President George H. W. Bush recently celebrated his 90th birthday by jumping out of an airplane. 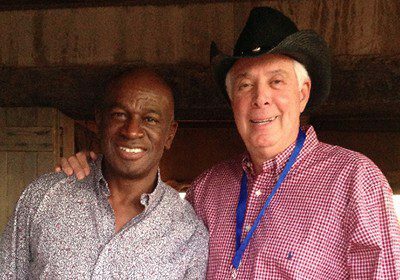 Former Congressman Marty Russo reminiscences about some fun times they had in the sports arena. Seeing the Politico article about President George H. W. Bush skydiving on his 90th birthday reminds me of what a great competitor he has always been.